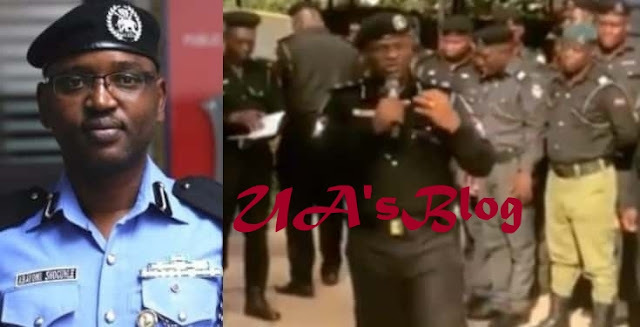 The Head of Police Public Complaint Unit, Abayomi Shogunle, has advised Nigerians to avoid speaking “Queen’s English” to police officers on the road so as to avoid problems with them. 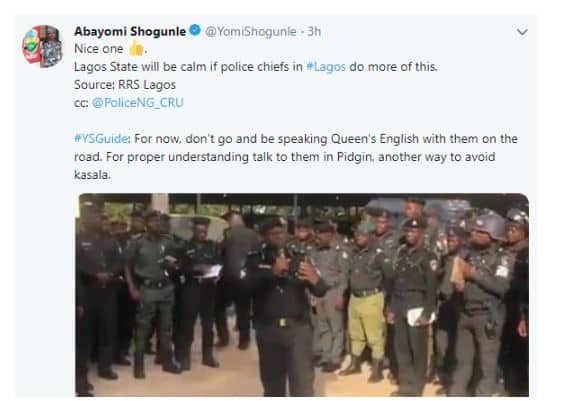 Mr Shogunle said people should instead speak “Pidgin” English while communicating with police officers on the road, apparently suggesting that most of the officers not comfortable conversing in English. Mr Shogunle gave the advice on Wednesday via his official Twitter handle as he shared a video of a police boss in Lagos warning officers against killing innocent Nigerians. “For now, don’t go and be speaking Queen’s English with them on the road. 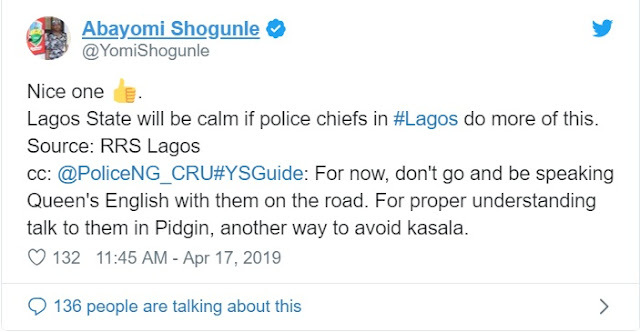 For proper understanding, talk to them in Pidgin, another way to avoid kasala,” he said.